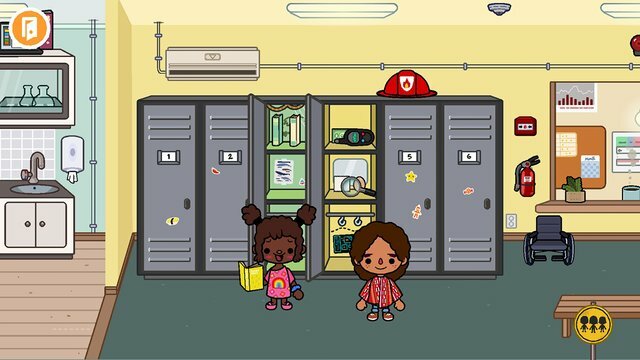 There are treasures hidden everywhere in Toca Life: School, and with our free in-app content channel it’s easy to find out about them! Located in the top right corner of the start screen, Life Weekly updates every Thursday and gives you fun insights into the whole world of Toca Life! 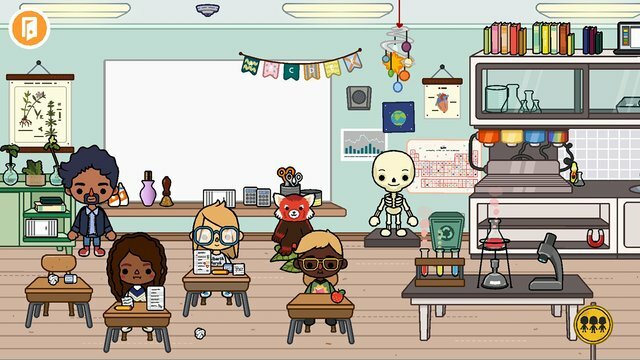 We received a ton of requests from you and decide to make a school for Toca Life! We want to keep hearing your thoughts so don’t be shy and keep on suggesting! What do you want to see next? Share your ideas with @tocaboca on Instagram & YouTube!